If you are running a small business you may wonder if it’s worth being on Facebook, whether you have a small business Facebook page or you’re not on Facebook at all – it is definitely a social media platform you need to think about as when used the right way by the right business, it can have some fantastic results for minimal financial and time investment. 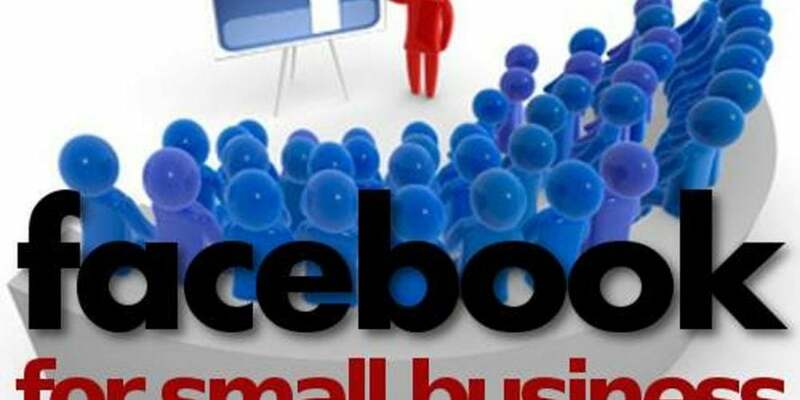 A recent report by Facebook found that 42% of all small businesses surveyed had a presence on Facebook and found Facebook to be valuable for their business, Meanwhile 30% of those small businesses surveyed did have a presence on Facebook but didn’t find it valuable, a further 23% of those businesses surveyed didn’t have a presence on Facebook for their small business and the final 5% of businesses surveyed did have a presence for their small business on Facebook but no longer do as they found it to be of little or no value. 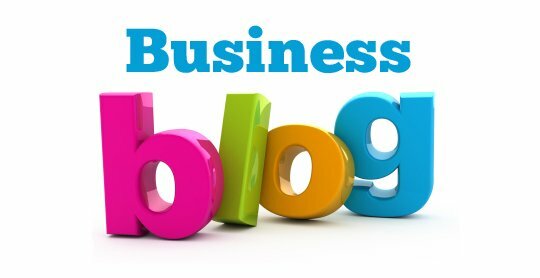 Although the percentage of small businesses with a presence on Facebook that found it valuable is the highest percentage, it is important to note that we don’t know if those businesses that found Facebook not be valuable for their business were using Facebook the right way, or were even the right business for Facebook. When you run a small business it is easy to look out for the best and lowest priced options when it comes to marketing – looking quickly a Facebook for small businesses you see a free marketing tool with lots of users, but it does take time and effort to make the most of Facebook for a small business; however when you’re running a small business time is not something you have a lot of and it is sometimes easier to say it doesn’t work so you can move onto something else. If you would like to know if your business is suitable for Facebook, or even if Facebook is suitable for your business then why not give us a call. We would be only too happy to help you understand which businesses work on Facebook and why, as well as offering social media training so you can get the most out of your Facebook presence for your small business.